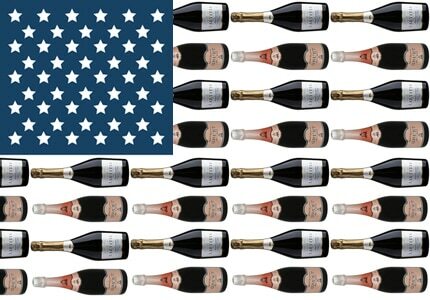 We already brought you a list of the Best American Sparkling Wines — but what about the rest of the world? Great sparkling wines are also produced in places like Spain, Austria, Italy, France, Australia and even England. 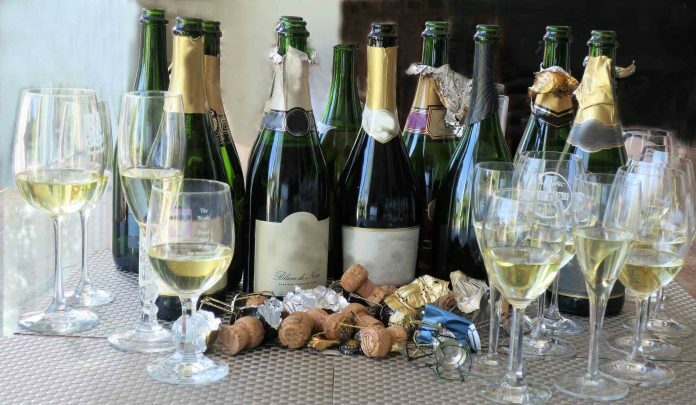 Several of these great wines are featured in GAYOT’s Best Sweet Sparkling Wines and Best Rosé Sparkling Wine lists, but our list of the Best Sparkling Wines from Around the World features some great Brut, Blanc de Noirs and Blanc de Blancs that truly stand out from the rest of the world. > For more great sparkling wines from around the world, view GAYOT’s list of the Best Value Sparkling Wines. Bründlmayer is recognized for producing some of the best wines in Austria. The winery is best known for its Grüner Veltliners and Rieslings but it also produces several lovely sparkling wines, including the wine that leads GAYOT’s list of the Best Sparkling Wines from Around the World. The aromas on the Blanc de Blancs are a comforting blend of baked apples, fresh lemon and toast. On the palate, the lemon translates as freshness, while the bready note becomes less like toast and more like buttery pastries, with the apple flavor remaining strong. For more information, visit Bründlmayer official website. Price: $49 for 750 ml. Gramona is a biodymanic Cava producer. The house is considered a true Cava pioneer as their 1951 Lustros was the first Cava produced for aging. It was revolutionary when it was released in 1961, and it is a wine that continues to set the bar for Cava. The 2010 Lustros is an intense wine. Although it is clearly a wine of maturity, it still offers freshness and bright acidity. It’s an intriguing wine with a softness on the palate, petrol notes and a hint of fresh herbs on the finish. For more information, visit Gramona official website. This is the first of two English sparklers on GAYOT’s Best Sparkling Wines list. 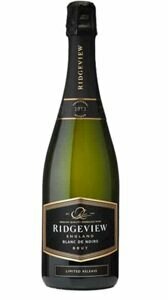 England is the fastest growing sparkling wine region right now, and Ridgeview is one of the leaders of this British invasion. With its cool climate and chalky soils, southern England is an inviting region for the vines used in making sparkling wine. Ridgeview planted their grapes more than 20 years ago but has only started to emerge as a world-class house over the past seven or eight years. The Blanc de Noirs is a golden-hued wine with a persistent mousse. Its aromas are a pleasing combination of honeysuckle and red plum. If there was one word for the flavor profile, it would be complex. Red fruits dominate with lemon pie acidity, and there is just the right toasty note and beautiful minerality across the whole palate. For more information, visit Ridgeview official website. Price: $37 for 750 ml. Ferrari is a leader in Italian sparkling wines. It is a house known around the world for its abilities, particularly with the Chardonnay grape, but the Perlé is what the house considers to be its flagship bottling. For this wine, they save their best Chardonnay. The 2010 is a particularly creamy wine. It offers apple notes with lemon freshness. The yeast comes through as freshly baked baguette. A note of almond comes through at the back of the palate and hangs on with good length. For more information, visit Ferrari Trento official website. Price: $34 for 750 ml. Mastinell is a maker of some of Catalonia’s more interesting Cavas. It’s also a destination, with a hotel and restaurant on site. But they make our list of the Best Sparkling Wines not because of their talent for hospitality, but for the exciting flavor (not to mention value) of their Reserva Cava. If you like your sparkling wines with an herbal edge, this is the wine for you. On the nose, there’s all the expected crisp apple, pear and citrus. On the palate, it offers interesting green, herbacious notes supported by grapefruit acidity, juicy melon and a hint of toasted country bread. For more information, visit Mastinell official website. Price: $75 for 750 ml. After 50 years as a celebrated wine merchant, Steven Spurrier took the dive into the production side of the wine business. In 2008, he and his wife, Bella, planted their family farm with vines appropriate for sparkling wine. Still in its infancy, Bride Valley is already being celebrated as a pioneer in English sparkling wines. The 2014 Brut Reserve is a big wine and no doubt one that will continue to evolve with age. There’s a sweet and tart interplay on the aroma. 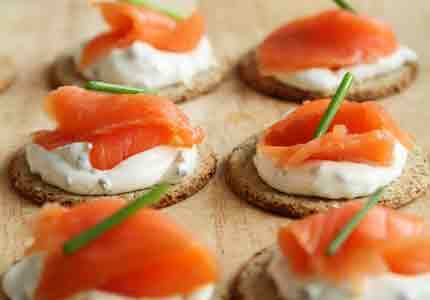 Mouth-filling, it offers the crispness of green apple and broad flavor of whole grain toast. For more information, visit Bride Valley Vineyard official website. 7. Nino Franco Nodi Valdobbiadene Prosecco Superiore D.O.C.G. 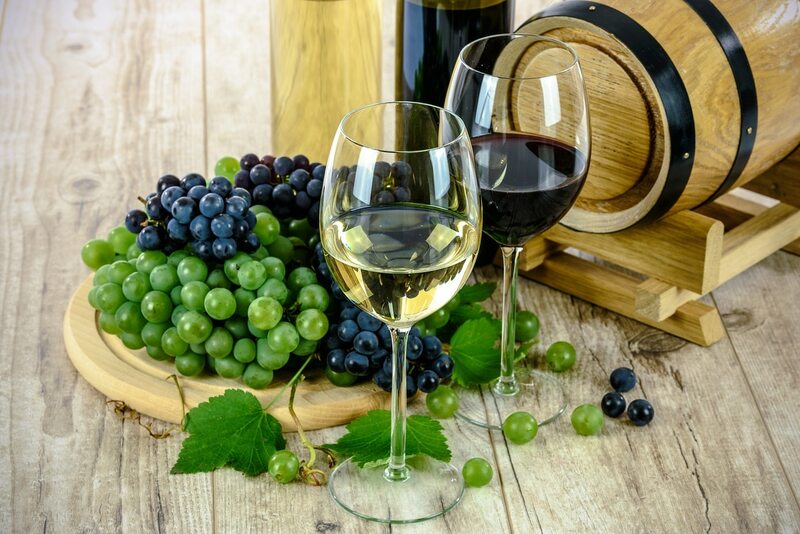 Most wine lovers appreciate Prosecco for low-priced sparkling wines, but there are also some very special wines coming out of the Veneto region. This one, from Prosecco pioneer Nino Franco, is sure to surprise and delight the Prosecco lover. Made in the Charmat method, this high-end Prosecco has fine bubbles and a persistent fizz. On the nose, it offers pretty, floral aromas of wisteria, rose petal and herbs. Apple and stone fruit flavors dominate on the palate, along with a pleasingly soft texture. For more information, visit Nino Franco official website.